How do habitat and wildlife affect me? The loss of or change in species and habitat can threaten ecosystem health and biodiversity, which affect our economic and socio-cultural sustainability. Biodiversity is crucial because ecosystems perform functions that are essential to human existence, such as oxygen and soil production and water purification. Biodiversity also provides us with food, clothing and medicine. How do habitat and wildlife affect the environment? When habitat and species are lost, biodiversity decreases, resulting in ecosystems that are less stable, are more vulnerable to extreme events and have weakened natural cycles. The naturally occurring results of a healthy ecosystem– such as clean water and air, maintenance of critical nutrient cycles, flood control, pest control and pollination of crops– could be jeopardized as a result of a decrease in biodiversity. Two Alberta Chapters of Pheasants Forever have pooled the money needed to help Alberta Conservation Association (ACA) secure 3 quarter sections of land in southeast Alberta. 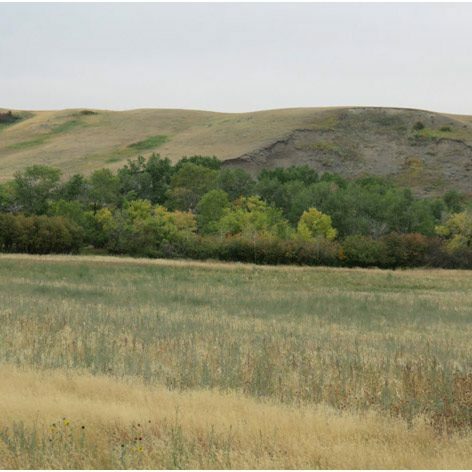 The Chinook Conservation Site is located southeast of Medicine Hat, Alberta along Ross Creek. The power of partnerships may be an overused phrase these days, however, there may be no better example of what that power can result in than the recent purchase of the Chinook Conservation Site by Alberta Conservation Association (ACA) with its partners. 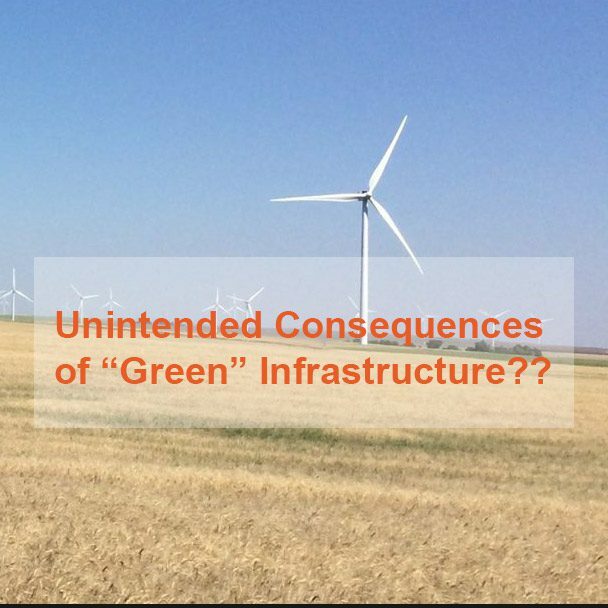 Unintended Consequences of “Green” Infrastructure?? Many folks look at a field of wind turbines and see beauty, same for solar panels. They see green. 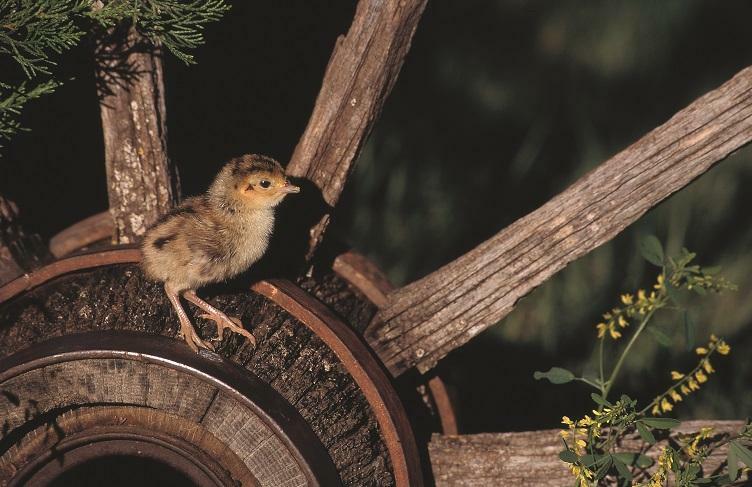 I on the other hand see the potential for a limiting factor for prairie wildlife populations, particularly birds and the habitat they depend upon.